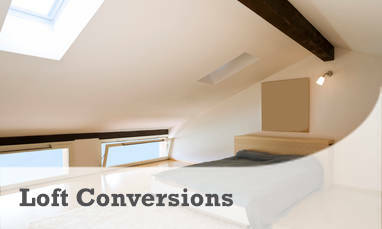 If you’re looking to maximise your existing space and add value to your property, a loft conversion is a great choice. The options are essentially endless and can be tailored to suit your needs, whether that is an extra bedroom, an office space, another living room, or anything else. Here at Carroll Constructions Solutions Ltd, we are a team of friendly contractors that specialise in domestic loft conversions for customers throughout West London. If you would like to hear more about what we can do for you, please contact us by calling 020 8930 8188 or filling out our simple contact form. 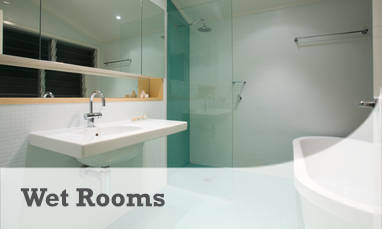 Research has suggested that many people are looking for four bedroom houses, but they are in short supply. With a loft conversion, you have the chance to be able to capitalise on that and add massive value to your home with minimal hassle. What’s more, space is in short supply and homeowners are becoming more and more creative with how they make the most of their space. In many homes, the loft is wasted for storage or remains empty, but adding a new function improves kerb appeal and makes the space more useful for you and your family. Moving house is complex and frustrating, but a loft conversion helps you reap the rewards of moving - minus the hassle. There is no need to jump through the hoops required, to find the right home, or transfer your lives - you can simply improve your existing space to suit you. 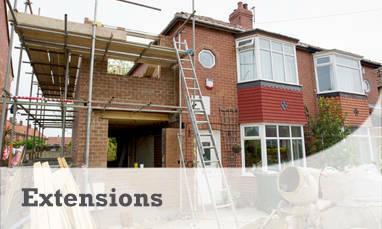 In many cases, there isn’t even a need for planning permission to undergo a loft conversion. This can be covered under permitted development, saving yet more hassle. 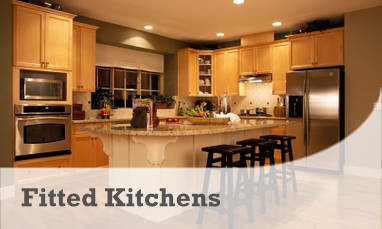 Our team also will be sure to work through this with you to make sure everything is handled correctly. If a loft conversion is something that you are interested in, reach out to our team here at Carroll Construction Solutions Ltd. We have years of experience and many happy customers so you know your project will be a success. 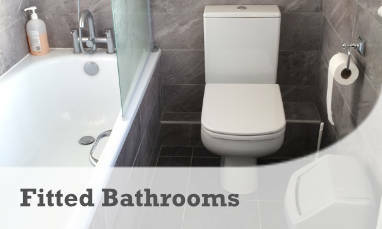 We work with customers in and around Harrow, Watford, Ruislip, and Uxbridge. 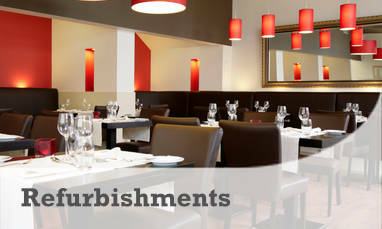 To find out more, contact us by calling 020 8930 8188 or filling out our simple contact form.